Discussion in 'Staff Applications' started by DiabloS, Apr 14, 2019. I would start by figuring out what they're aguing about, then i'd ask what's the problem(both of course to know why it started) Then i'd try and figure out a solution. First off i'd give him a warning, if he continues then i would mute him, if he continues i would tell others that they should watch out. I would first of give him a warning, if he continues then a mute. If he keeps going after that i would give him a worse punishment. 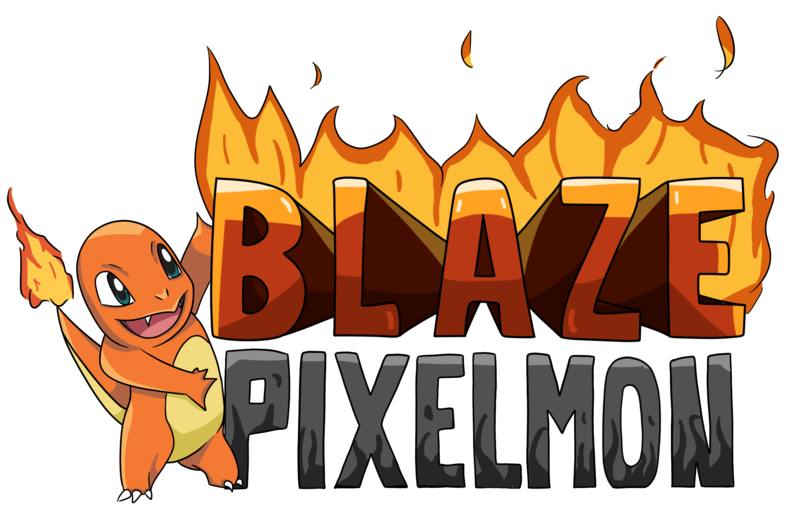 I dont know much about Pixelmon but ive been generally playing Pokémon games for a long time.